Is it Fair to Dismiss Someone for a Personality Clash? What do you do if there’s someone in the workplace that other people simply don’t get on with? It’s not their fault. They’re perfectly good at the job. It’s just that their personality clashes with everybody else. This could amount to a fair reason for bringing their employment to an end. Personality clashes or irreconcilable differences between colleagues come under the heading of “some other substantial reason”. This is one of the 6 potentially fair reasons for dismissal. One of the most well known cases involved a lady who worked in an office with other women who disapproved of her loose morals. She had an illegitimate child (which at the time was relatively rare) and other workers disapproved. She would also boast about a relationship she was having with a boy almost half her age. The atmosphere in the office had become extremely tense and was seriously affecting the company’s business. The employer decided to dismiss her and the employment tribunal said that it was fair. What should you do if it’s just two people who don’t get on? Attempting to mediate between the squabbling employees. What if the employee is so difficult that nobody can work with him? Consider whether the employee could be relocated or offered some other alternative employment. If there really is no alternative, it is likely to be fair to dismiss him. What is the correct dismissal procedure? Although the ACAS Code of Practice on Disciplinary and Grievance Procedures only applies to disciplinary situations, such as misconduct and capability, we recommend that you apply it when dismissing someone for a personality clash. 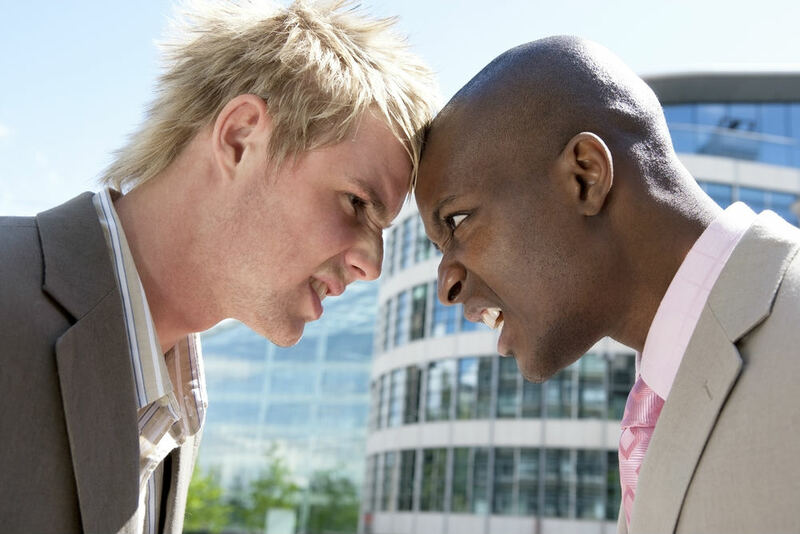 Although these types of dismissal are not expressly covered by the ACAS Code, the circumstances in which personality clashes arise may arguably involve conduct or performance issues. Next Entry: Can you dismiss someone for having too much time off sick?